I have, quite literally, cruised around the world and although I’ve not visited every cruise port, I’ve certainly called on my fair share. Some are better than others, but there are a small few that stick in my mind as being a little extra special. These are ports that not only offer incredible excursions ashore, but some of the most impressive scenes for arrival and departure that you are ever likely to see – sometimes the view from the ship is the best view of them all. I sailed in and out of Sydney for the first time earlier this year and it was unbelievable. We see hundreds of images online of ships coming and going, and they are fabulous, but there’s nothing quite like seeing it for yourself. The Opera House and Sydney Harbour Bridge offer the kind of photographic opportunities they invented the camera for. 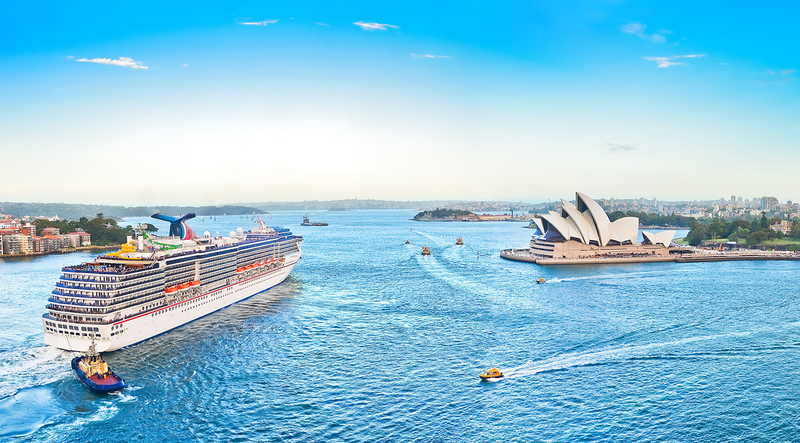 Of course, the prime berth in Sydney is at Circular Quay where you’re right in the heart of it all, but if you are unlucky enough to be berthed in White Bay, don’t worry, you’ll certainly be the lucky one when your ship sails directly beneath the Harbour Bridge. NOLA is one of the most vibrant places on earth. There’s never a dull moment here and the same can be said about arriving and departing. This epic port tempts you at the mouth of the Mississippi and you’ll traverse this for several hours before civilisation once again comes into focus. Slowly but surely, houses will come into view, the occasional public building and water tank, and then, the city itself. 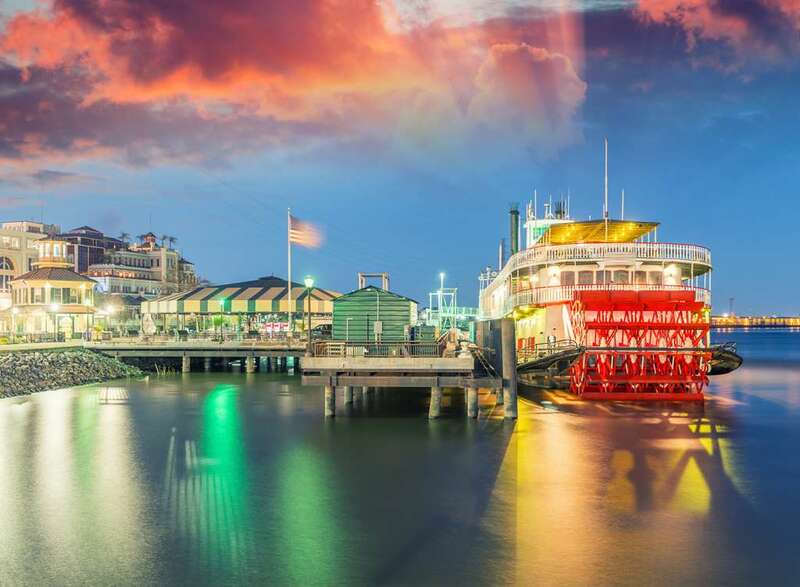 It’s a tempting view at any time of day but sailing away from New Orleans at night is something very special, especially during Mardi Gras. 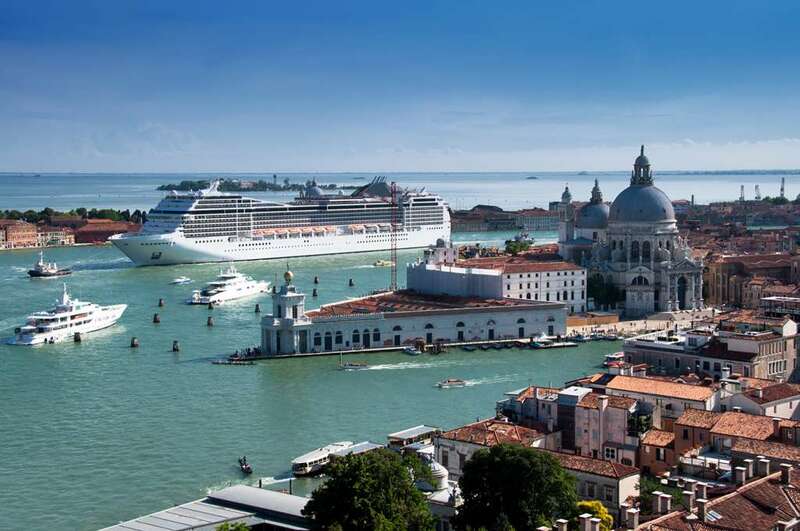 I am sure anyone who has had the pleasure of sailing away from Venice will agree that it is one of the most breath-taking experiences you can ever have on a cruise. The view across the city from the ships top decks is priceless and that final glimpse of such recognisable sites like the Bridge of Sighs and St Mark’s Basilica will be imprinted in your memory forever. As the sun sets, you’ll wave goodbye and snap dozens of photographs because there’s always one more prime shot to add to the collection when you’re sailing away from Venice. What makes this journey so special? The Stockholm Archipelago. 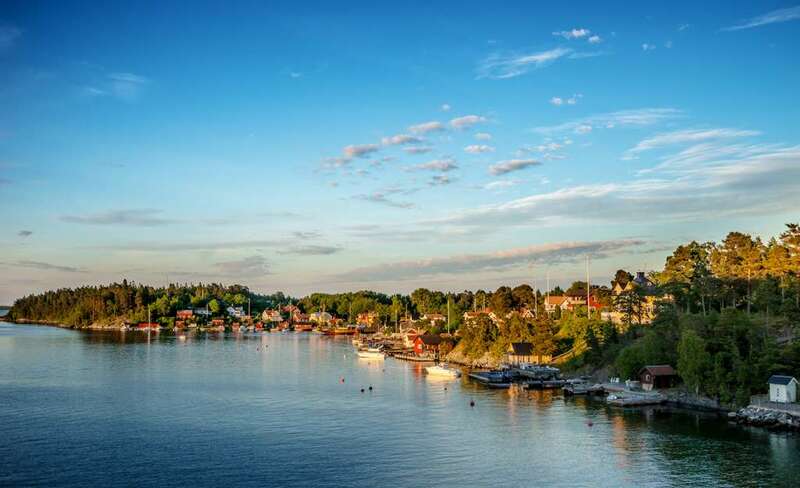 As the city skyline disappears into the distance, you’ll soon be admiring the natural beauty of the archipelago, which is made up of around 30,000 islands, rocks and islets, all the way from Oregrund in the north to Landsort in the south. It is stunning and one of the biggest highlights of any Baltic cruise that calls to the city. It takes several hours to sail the archipelago, so pull up a comfortable chair, order your favourite cocktail and enjoy watching the world go by. New York. The city where dreams are made and one of the most impressive sailaway opportunities presents itself. Although the sailaway is spectacular, it’s really the arrival that gets the heart racing, especially if you’ve embarked upon a tradition transatlantic crossing with Cunard. Arriving during the early morning hours, the Statue of Liberty glows bright as she welcomes you to US shores. Soon after, the Manhattan skyline comes into view and you know you have finally arrived.